Wood Frame is available in two wood species and six stains as shown. 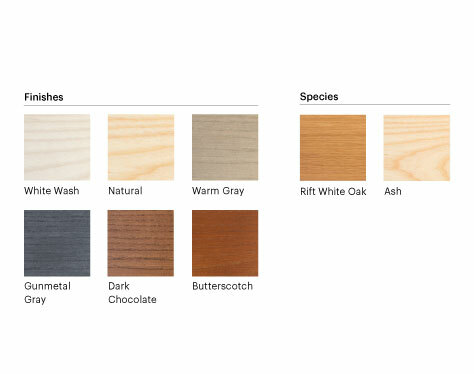 The profiles can also be ordered raw for on-site staining. Available with mitered fabricated corners. 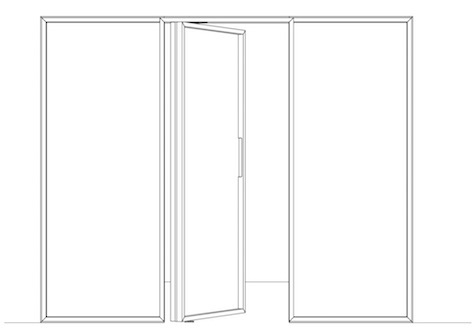 Door can integrate with a matching, configurable partition (RTG 200.47.01) or can integrate with existing walls. 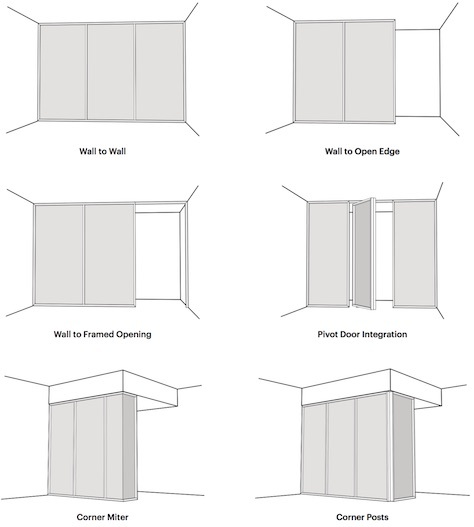 Can be specified to swing in two directions or as a one way door with a jamb. 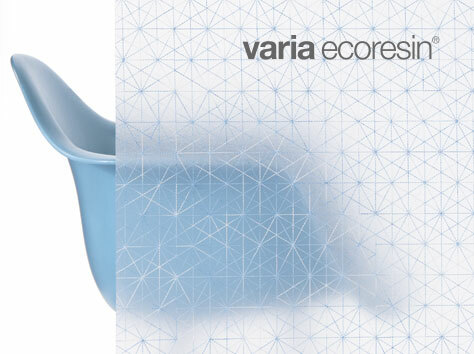 Wood Frame hardware is only compatible with Varia Ecoresin 3/8" gauge material. 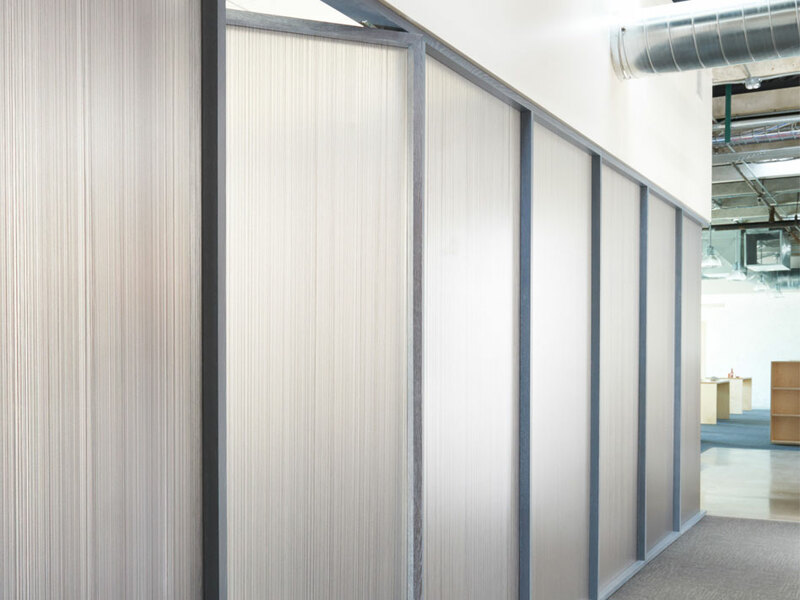 This natural wood mounting hardware system can be used as a single-panel partition or accommodate multiple panels to surround a room. 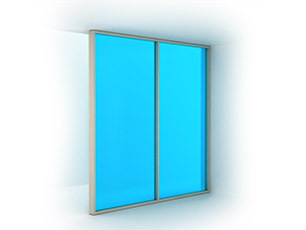 With either pivoting or sliding doors to finish off the space, it can also be used as a stand-alone system.